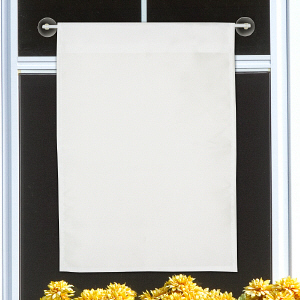 Create a one of a kind Personalized Happy Birthday Photo Garden Flag for your one of a kind kid! 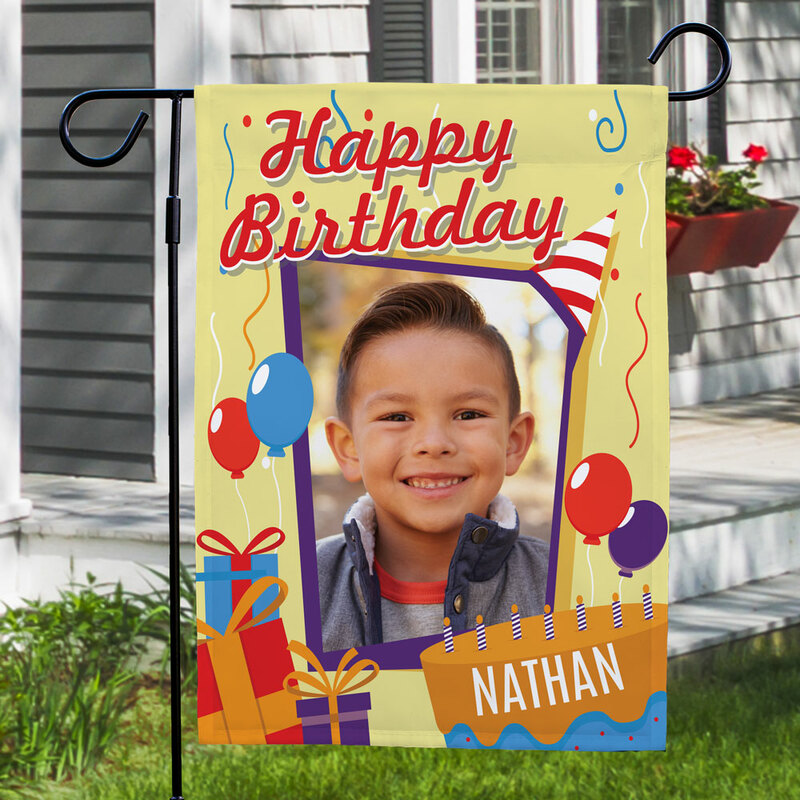 Our colorful garden flag is a great start to your Personalized Birthday Gifts when we custom create it for you with any photo and any name for a fun and vibrant display. 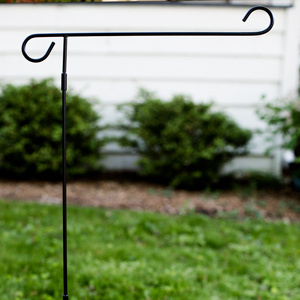 Makes a great outdoor accessory for your lawn or garden for all to enjoy! 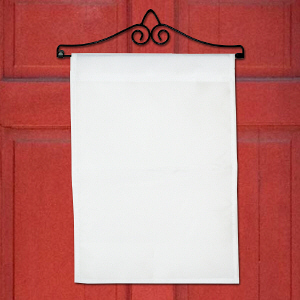 It’s great .. picture centered , and colorful, I got one sided .. thick material .. Very happy with my grandson ‘s birthday flag! !